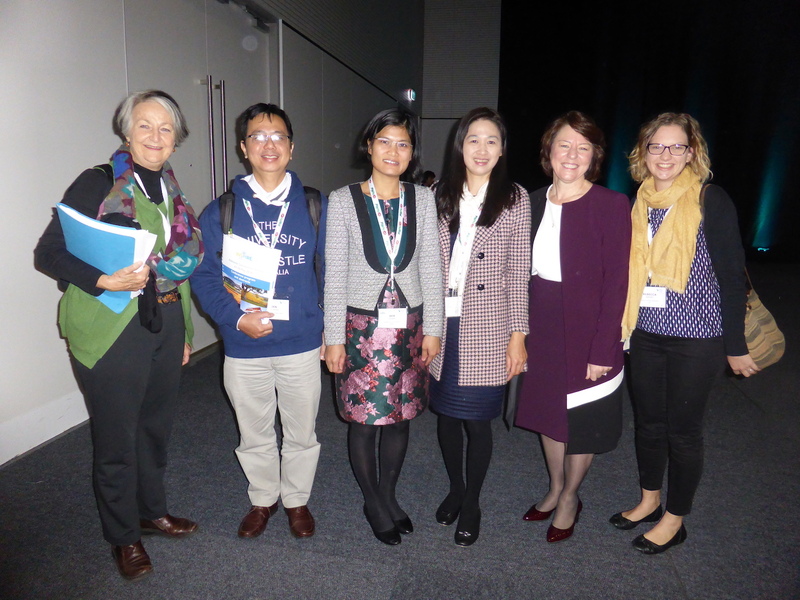 This year Trinh Foundation was well represented at the Speech Pathology Australia (SPA) Conference. We hosted an information stall and papers were presented by directors and post graduate students. We were lucky to have the support of Mr Dien and Ms Ben Pham in our promotion and fundraising activities. It was great to reconnect with past volunteers and supporters and to welcome many new supporters at our stall. 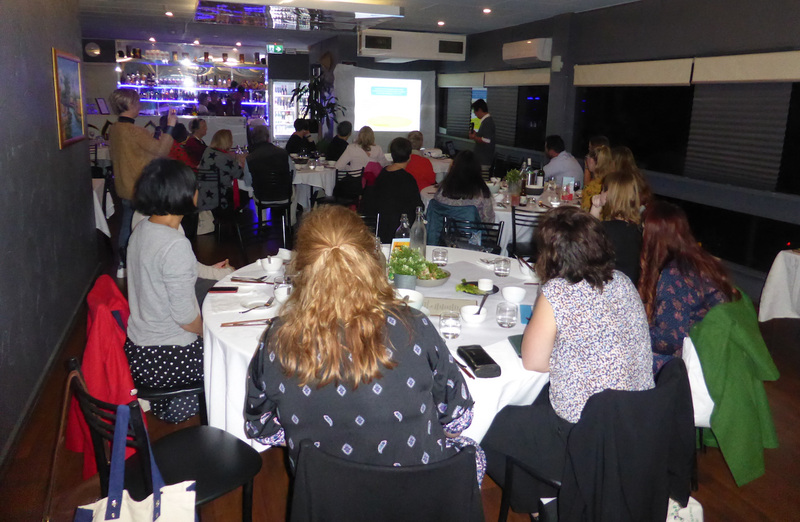 On the Monday night we held our annual fundraising dinner at the SEN Restaurant. 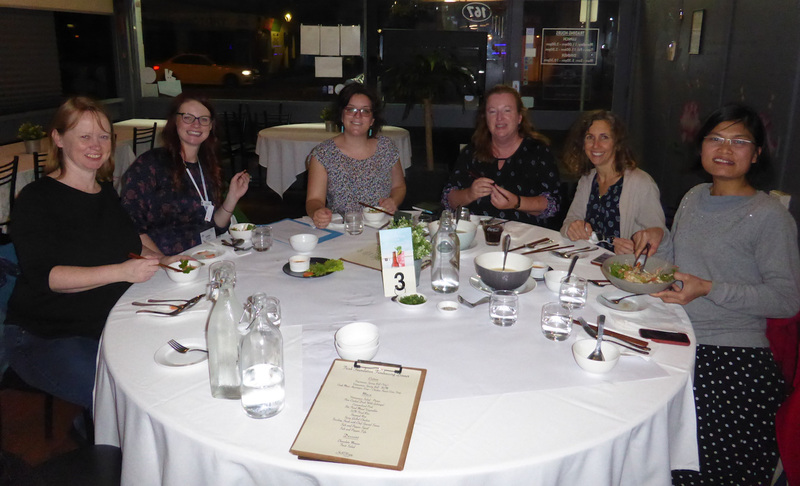 We enjoyed a beautiful 3 course meal with both long-standing supporters and people learning about TFA for the first time. 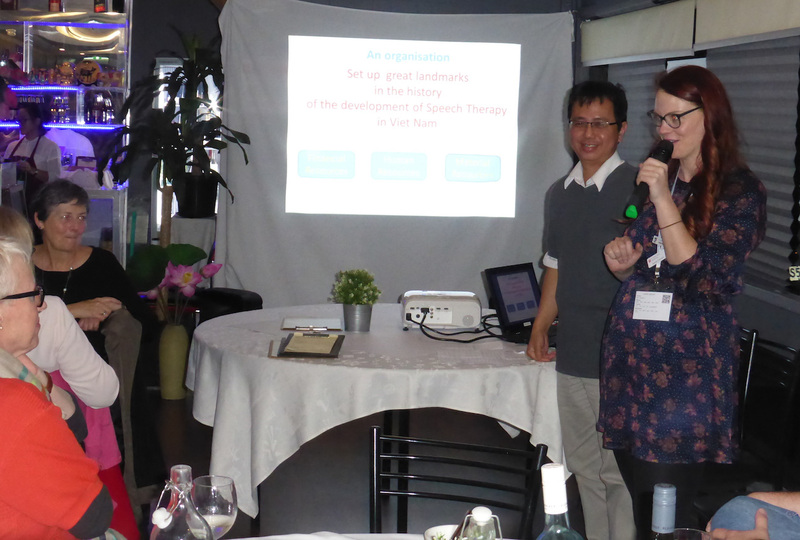 At the dinner Mr Dien gave a presentation about the history of speech therapy with Trinh Foundation in Vietnam and also his personal journey as a speech therapist. 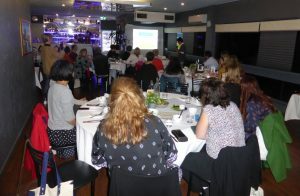 Everyone was moved by his excellent talk and we thank him for making such a valuable contribution to the event.